The European Aviation Safety Agency (EASA) has made it possible for private pilots to obtain a full European instrument rating in an alternative, flexible, “competency-based modular” way. In addition to a private pilot license, a candidate can use a UK IMC rating or an overseas (FAA, for example) instrument rating as the basis, along with experience logged flying in IMC or under instrument flight rules. The new rules have been widely welcomed and many have been surprised that the EASA, long criticized for not consulting properly with industry before making changes, has in this case shaped new legislation after full consultation and incorporating the industry’s requirements. Much of the lobbying for improving on the previous JAR system has come from AOPA UK, but also from PPL/IREurope (pplir.org), an organization made up of instrument-rated private pilots. The EASA received 1,535 comments from interested parties, including the FAA, and the rulemaking group received 39 responses to its comment response document. The modular route–referred to as CBIR(A) or CBM(IR)–requires 40 hours instrument time under instruction but this can include up to 10 hours FNPT 1 (flight and navigation procedures trainer), up to 25 hours FNPT 2 or up to 30 hours actual IMC/IFR flying as PIC on a foreign pilot certificate. According to PPL/IR Europe, at least 10 hours’ instruction must be completed at an approved training organization (ATO), while the other 15 could be credited from a UK IMC rating or non-EASA IR. The remaining 15 hours can be credited using logged IMC/IFR time in lieu of further instruction. Both this and the prior course credit must be in place before the 10 hours at the ATO and skill test. A third-country instrument rating holder with 50 hours IMC can effectively fast-track (which must include 15 hours in a multi-engine aircraft) with an oral examination for theoretical knowledge, and then an ATO assessment leading to training “as required” until the candidate can pass the IR skill test. Learning objectives for complex and high-performance aircraft have been shifted to a separate, later exam for those progressing beyond light aircraft, so the full IR is now more appropriate for private pilots adding the rating. The CBIR and new en route IR (EIR)–which can lead to the CBIR–have the same study course, which takes three to four weeks (80 hours of study). 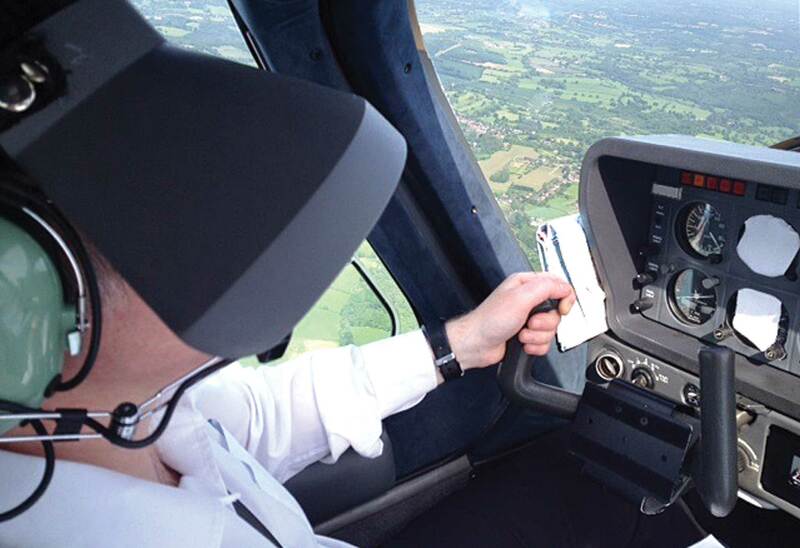 Previously, those going for the full instrument rating were assumed to be aspiring commercial pilots and so had to take eight exams (or the full 14 ATPL exams). Learning about large commercial aircraft and their systems can now be left for the CPL/ATPL. The CAA said it planned to start issuing the new CBIR beginning September 1, and the EIR from October 1.